Item Reviewed: Yu-Gi-Oh! 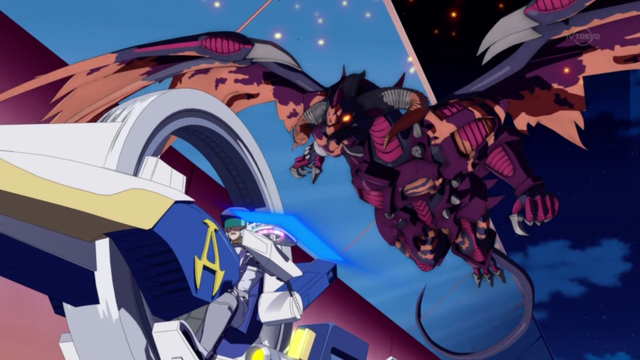 ARC-V - Episódio 64 Legendado 9 out of 10 based on 10 ratings. 9 user reviews.